This year, the nominations for Best Actress in a Supporting Role include Regina King for If Beale Street Could Talk, Marina de Tavira for Roma, Amy Adams for Vice, Emma Stone and Rachel Weisz for The Favourite. 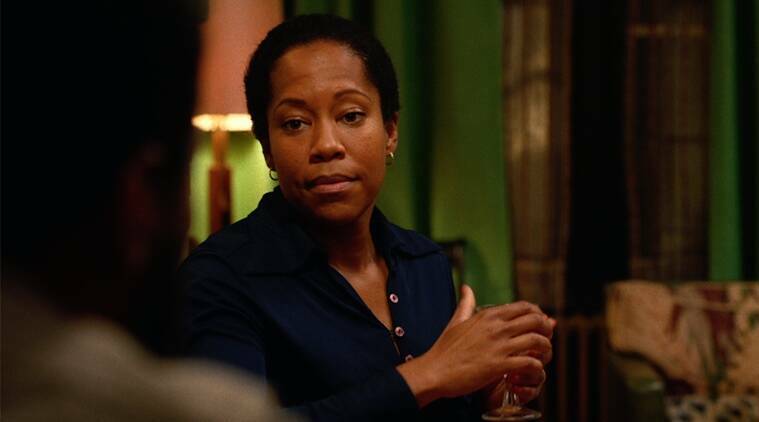 Regina King is a strong frontrunner at Oscars 2019 for her performance as Sharon Rivers in If Beale Street Could Talk. The 91st Academy Awards are all set to happen at the Dolby Theater and the best of actors and technicians in cinema will be honoured at the prestigious ceremony. This year, the nominations for Best Actress in a Supporting Role include Regina King for If Beale Street Could Talk, Marina de Tavira for Roma, Amy Adams for Vice, Emma Stone and Rachel Weisz for The Favourite. Out of all the nominees, this year the frontrunner in this category seems to be Regina King for playing Sharon Rivers in If Beale Street Could Talk. Regina King plays the mother to a woman whose fiance gets arrested under false charges. When her daughter gets pregnant out of wedlock, Sharon takes charge of the situation and leaves no stone unturned in gathering all the support for her daughter. Regina gives a nurturing performance as the matriarch of the house who will go to any lengths to save her daughter’s family. Regina King’s performance here becomes the emotional bedrock of the film. She is the maternal figure whose presence makes you see the silver lining. Two performers from The Favourite have been nominated in this category, Emma Stone and Rachel Weisz. Both actors gave incredible performances in the film as Sarah and Abigail but it seems unlikely that The Academy would choose one over the other and that is why they will both miss out on winning the trophy this year. Amy Adams gave a great performance as Lynne Cheney in Vice this year. Even though Amy has been delivering strong performances for many years, she has been snubbed many times by The Academy and it looks like this will not be her year again. This is Amy’s sixth Academy Award nomination. Christian Bale and Amy Adams in a still from Vice. Marina de Tavira’s nomination for Roma came as a surprise as the actor had not gotten nominated at the BAFTA, Golden Globes, SAG or any of the other awards this season.